It is challenging enough to have Chronic Pain but if a part of your pain management involves pain medication and you have or have had problems with alcohol and/or drug use in the past, you may find yourself in some seriously deep water. Many today, especially as people live longer, know some degree of Chronic Pain however few are in pain that is severe enough to require prescription pain medication. And of that number, only a very few have had problems with alcohol and/or drug use. For the individual in Chronic Pain finding understanding and getting support in the management of their pain medication can truly be extraordinarily difficult. 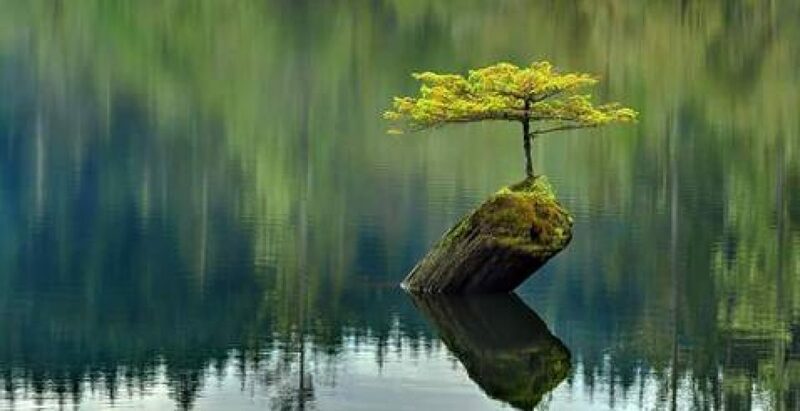 A great A.A. talk by Father Jim H., a sober Priest at the Jesuit Los Altos, CA Retreat Center, entitled the “Living With Chronic Pain” is well worth checking out. 2. 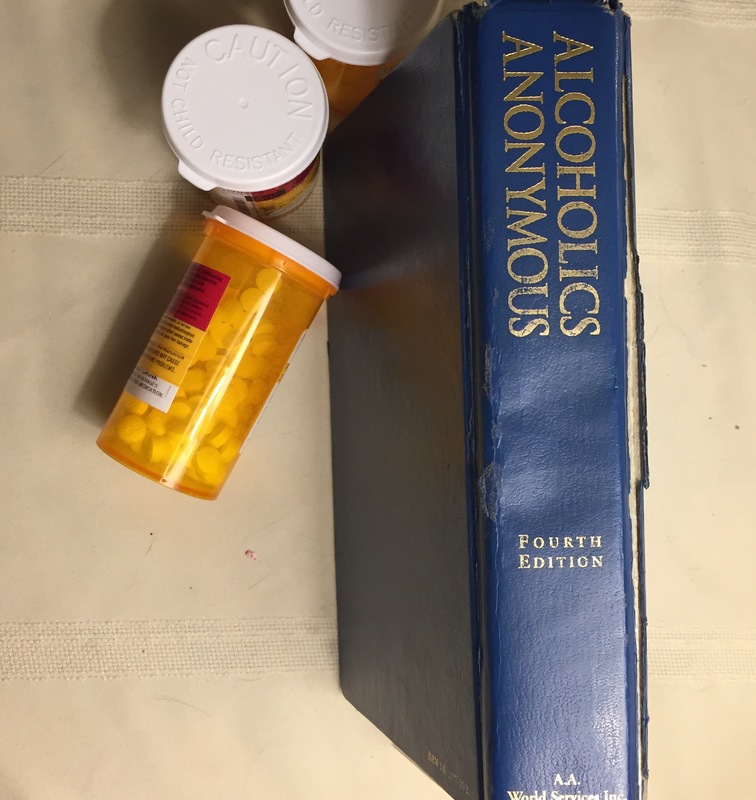 Alcoholics Anonymous does have a terrific pamphlet available to deal with just this topic entitled “The A.A. Member- Medications and other Drugs”. It goes into depth on the topic and really tries to put your mind at rest as well as giving you the tools you need to deal with this unique situation. If you are currently, as they say in 12-Step groups, “attending meetings” you may wish to encourage the person at your group who has “the literature commitment”, i.e. who gets the needed reading supplies, to purchase some. That way not only you yourself can get one but the members of your group, can become better educated on the topic and be better prepared to be of service to you and others like you (i.e. anyone with a serious illness that requires prescription medication). 12-Step Programs are utilized in many recovery facilities and unfortunately, for now any way, many so called Chronic Pain Recovery and Treatment centers address all pain medication use as problematic. More often than not they stipulate, as a large part of their program, that patients need to get off of most, if not all, pain medications. It may be the case for some but as we know, if you have significant Chronic Pain there is no living without the miracles of prescription medicine. Be sure to discuss the issue thoroughly with your Doctor and with the counselors at the facility, before thinking of going to such a center. A helpful article on the topic can be found here.